Our 2018 edition of the Dry River magazine is now available for you to read online. This year we feature a delicious recipe from Capitol Restaurant, reviews for our current release wines from Gary Walsh of The Wine Front as well as tasting notes, articles and our comprehensive cellaring guide. Dry River join 12 other New Zealand Syrah producers in bid to raise awareness for one of the country's great wines. Take a tour of the Riedel factory and learn why we exclusively use Riedel glassware to pour our wine at Dry River. Some notes on a great trip away with the Dry River team, time for research as well as relaxation. The 2017 Annual Brochure is out now for your viewing pleasure. 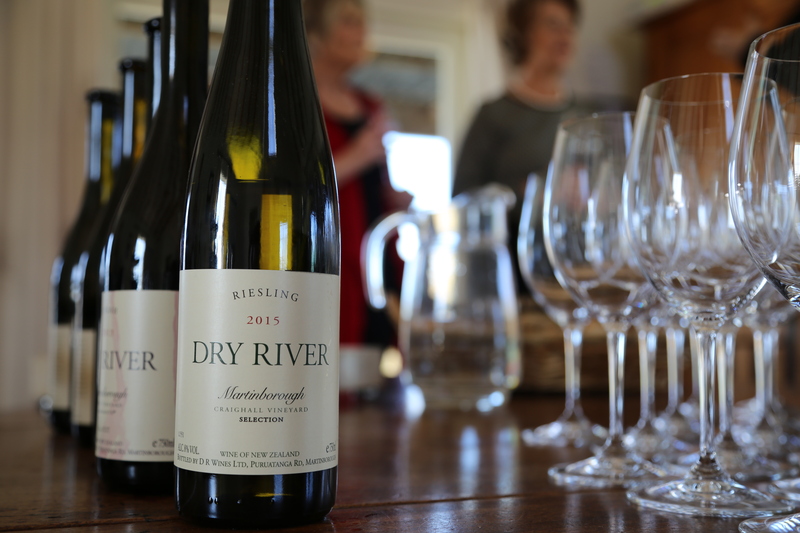 Dry River hosts a one day only Pop Up cellar door, for Toast Martinborough visitors and locals alike to come and enjoy wine and food in our peaceful setting. Our annual brochure is now available to view online, with tasting notes, articles, recipes and more. Please read on and enjoy. Please watch our beautiful drone footage, showing Dry River vineyard from an all new perspective. The perfect morning to capture the team laying the bird's nets. 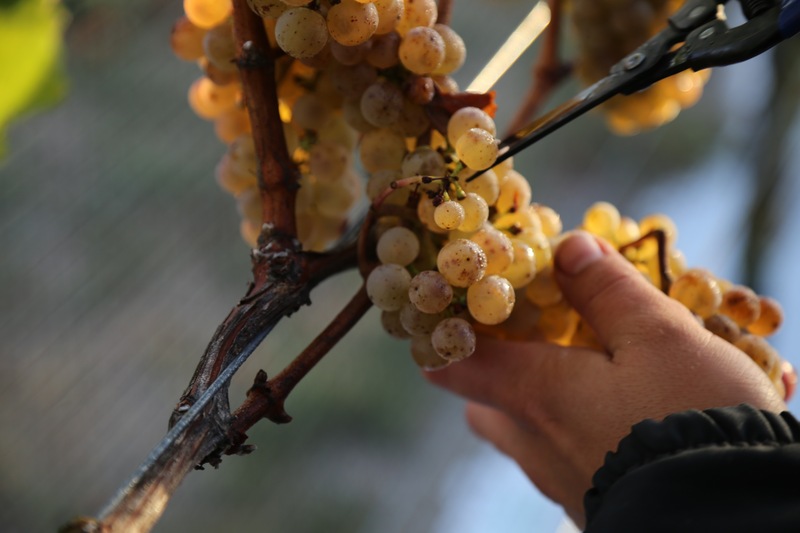 To see full tasting notes on older vintages for the Dry River Gewurztraminer, or to leave a comment for this wine, please click below. To see full tasting notes on older vintages for the 'Lovat' or 'Arapof Syrah, or to leave a comment for this wine, please click below. This is the first blog of what we hope will be our interactive part of our website. We are very excited to present our 4 Spring Release wines to our Members: 2014 Riesling, 2014 Viognier, 2013 Chardonnay and the 2012 Tempranillo. In this release we will also offer the ability to purchase the 2013 Pinot noir 'en primeur'.